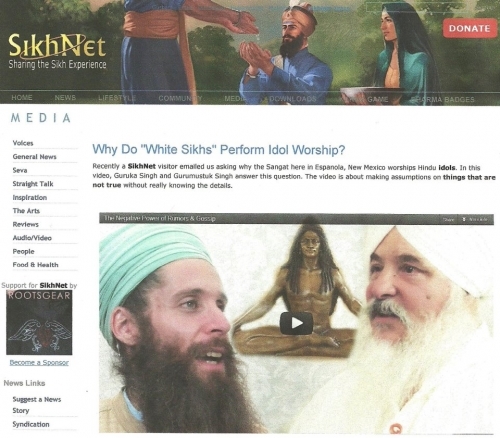 SikhNet says Kundalini Yoga is just a Harmless, physical exercise for Sikhs. Learn the truth! Is Kundalini Yoga an induction into the Yogi Bhajan cult?